​Dr. 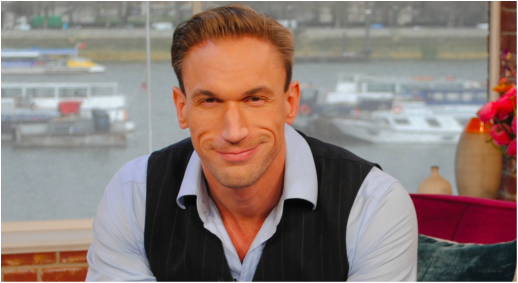 Christian Jessen is a fantastic spokesperson who speaks with passion, enthusiasm and authority. 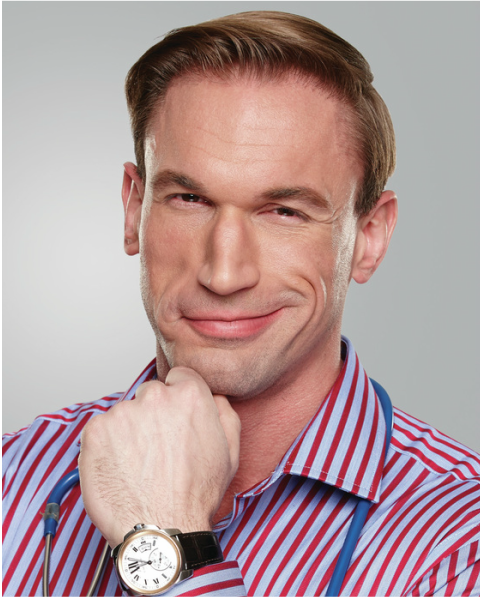 He is a well known practitioner that is also on TV as we all know him from 'Embarrassing Bodies'. He spoke on BBC Stoke for the Coffee Association on how coffee is actually good for you. Presenters and journalists were all excited to chat with him and commented on what a professional he was, handling any tricky questions with ease. Below is the interview audio. If you are interested in a doctor for a broadcast PR campaign please get in contact.